In light of the recent blockbuster trade that sent Utah Jazz guard, Deron Williams to New Jersey, I thought I’d share this little commercial that he did a few years back that makes a lot more sense now. he’s fine now though. Have fun with the nets dude! 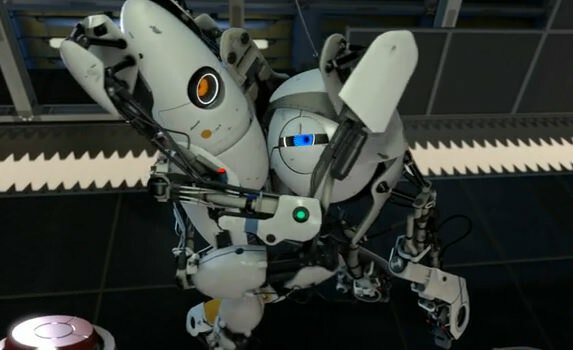 Aperture Science offers you a sound investment opportunity: Robots!